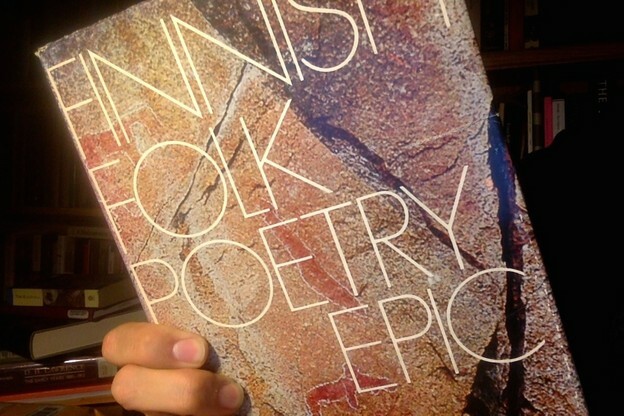 Bibliography: Finnish Folk Poetry: Epic, edited and translated by Matti Kuusi, Keith Bosley, and Michael Branch (Finnish Literature Society, 1977). 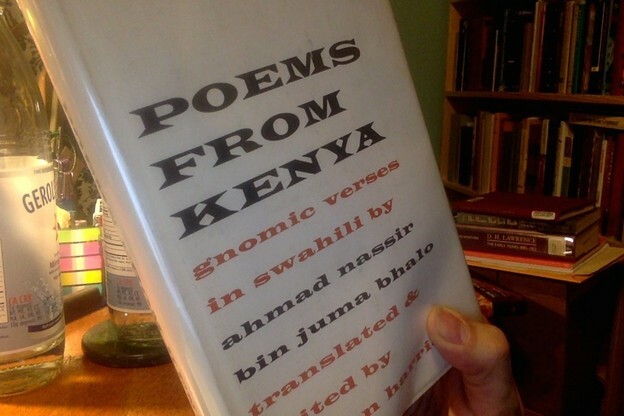 The two poems exhibited here are on pages 276 and 269–70, respectively. The book includes the Finnish originals in left-hand columns; English on the right. Expensive book, heavy as a stone.